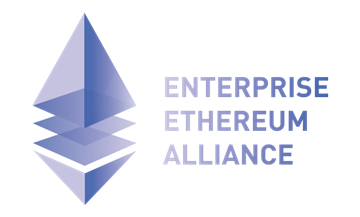 We are proud to announce our participation as a launch partner with the Enterprise Ethereum Alliance in addition to making the first reference implementations of Ethereum available in a public cloud. Ethereum was the first blockchain supported in Azure and it is evolving to address the needs of enterprises globally. 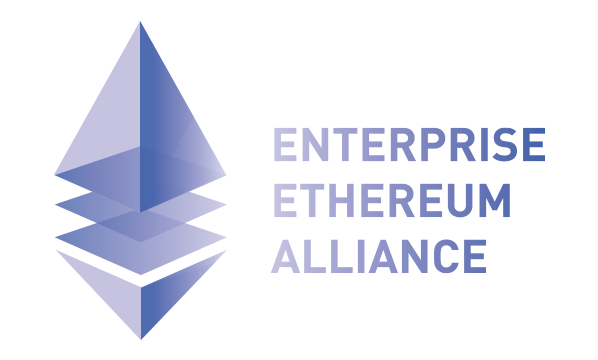 Focusing on requirements like privacy, permissions and a pluggable architecture while retaining its public roots, Ethereum continues to widen the scope of what developers, businesses and consortiums can achieve. While Azure and Project Bletchley are independent of any particular blockchain system, Ethereum and Enterprise Ethereum are supported by Azure middleware services like Cryptlets, Azure Active Directory for Identity, data services via Cortana Analytics Suite, Key Vault for key management, operations and deployment as well as rich tooling. A large partner community offering industry solutions based on Smart Contracts, Cryptlets and SAAS offerings provides a valuable consortium data tier outlined in my previous blog post about Smart Contract architecture and Cryptlets. Explore using this detailed walkthrough.